﻿“We: the People of Planet Earth, call upon All Extraterrestrial Civilizations to help us rid Our World of all Weapons of Mass Destruction and put an end to the Madness of War. My Dear Friend, please sign the Universal Peace Petition. 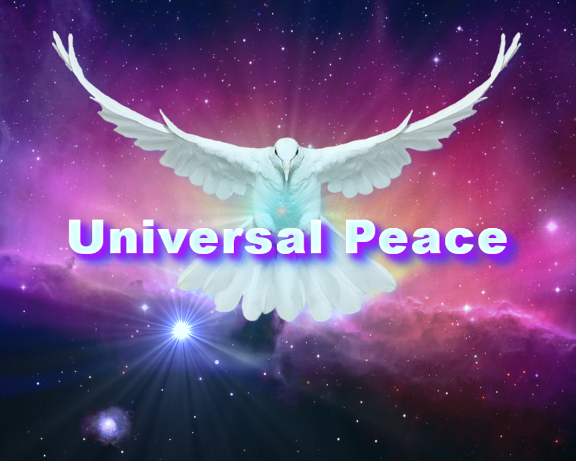 Universal Peace needs your proactive support. Please download this page in pdf format to send to your friends and family. Download the Universal Peace Petition pdf.